No need for paperwork and scattered notes. 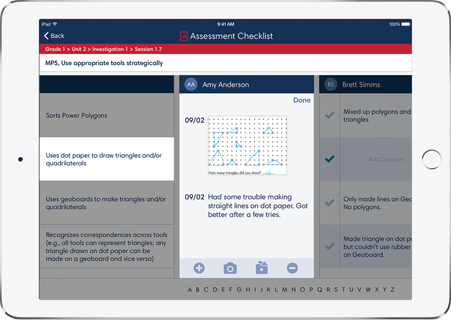 SCOUT is the observational assessment app that helps teachers document student learning in a single, organized place. 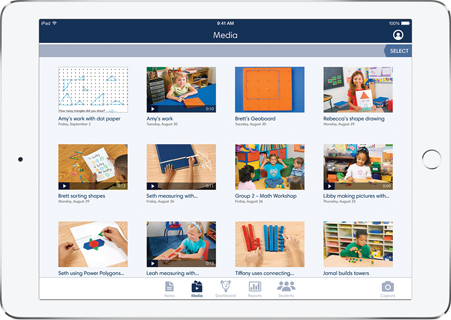 Access assessments, record observations, make notes, and upload photos and videos. SCOUT helps teachers stay organized while they capture students’ learning needs and progress. Focus on the right student behaviors and outcomes. 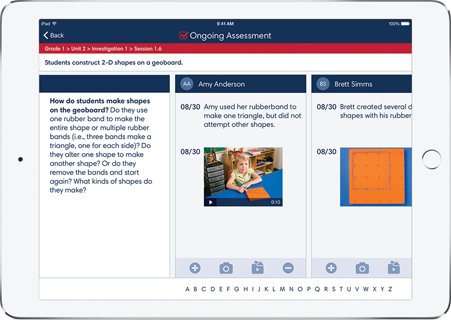 Quick access to Investigations 3 assessment prompts support teachers and save time. Teachers can collect, tag, and comment while observing students. SCOUT keeps all documentation in one convenient place.  Upload photos and videos as evidence of student work. Artifacts can be used during parent-teacher conferences. 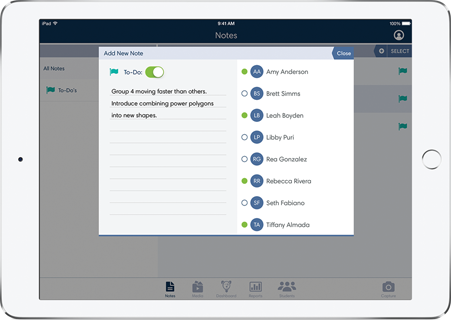 Teachers can tag multiple students, add notes, and check to-do items. SCOUT helps inform instruction in real time.